Have you ever wondered why we see an insane price surge in the real estate sector in Malaysia in recent years? Besides the influx of foreign buys and the investors’ speculations, there are several other essential factors that influence the housing values in Malaysia. To begin with, the positioning itself is the most important factor that affects the property valuations. 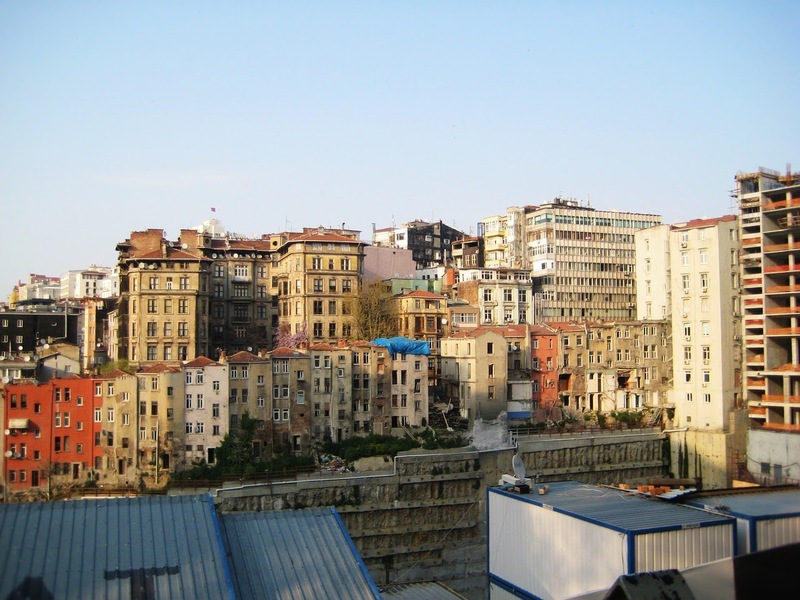 In case a house for sale is near to schools, retail complexes, financial institutions, transportation services, hospitals, restaurants, airports or any other places which can offer convenience to folks residing in that region, that particular property will certainly have a superior property value which will entice more individuals than any other properties. In terms of real estate, the theory of supply and demand appertains to the capacity of individuals to purchase real estate along with a comparative shortage of real estate. The property valuations are going to be powered by the condition of high demand in conjunction with a particular purchasing potential and a shorter supply because of the shortage of land. In comparison, the property valuations will encounter a fall when folks demand less of it whilst more supply makes its way into the market. Let us take for instance Penang, which is the 2nd smallest state in the country right after Perlis with regards to geographical coverage but with 1,490 individuals per square kilometer, Penang happens to be the 2nd most densely inhabited state following Kuala Lumpur. This higher level of population density sets competing pressure upon land use resulting in the surge of property costs as developers are going to put more costly price tags on the projects because of the higher land costs. Furthermore, the attraction as a tourist location and a 2nd home for international retirees is likewise one of several aspects which result in a higher demand of Penang real estates. Consequently, the short supply because of the shortage of land as well as the high demand from foreign and native purchasers is the primary cause why Penang properties’ cost are high in comparison with say, Perak. “Science of Structure” or simply Feng Shui, is one of the many factors that can make or break the property values. 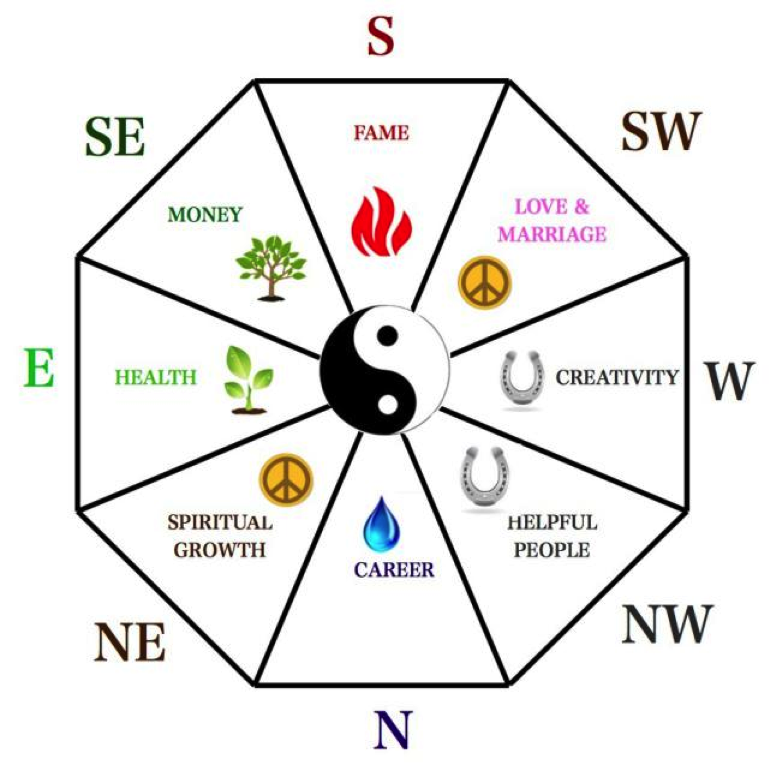 Lots of recent studies have demonstrated that Feng Shui will impact the real estate price. A house for sale positioned close to a body of water may fetch you a rewarding price when compared with real estate which is not; A house facing a road junction will have a lower cost in comparison with another piece in the same location that is not. At its most elementary level, inflation is actually a surge in costs and a drop in the buying value of cash. Let us take a good example; an increase in cement cost just implies that the cost of concrete roof tiles as well as all the other cement-related items will increase. Typically, 50% of the construction materials utilized in property development consist of cement and also cement related items. As a result, such inflation will certainly result in a rise in the building costs and the purchasers are the ones who eventually endure the cost. Furthermore, the inflation has been also brought on by the transport and labor expenses which are enhanced countrywide. The surge in the price of labor is particularly because of the labor scarcity since many Indonesians have returned to Indonesia and are facing stricter regulations when they want to get back to Malaysia. A mortgage rate is usually referred to as Base Lending Rate (BLR) but most recently replaced with Base Rate (BR). BR is actually a term that appertains to the minimal rate of interest employed by banks. BR will get reduced once the international money market is on a downtrend and get higher once the money market is on an uptrend. When the real estate demand is poor, reduced mortgage rates will aid to enhance the access to real estate financing while decreasing the regular monthly payment for a property loan. Therefore, these circumstances will help in strengthening the real estate demand and subsequently the property valuation will increase with time. For instance, once the unemployment rate is substantial, the purchasers as well as investors won't have adequate funds to invest in a house creating a scenario of strong rental revenue. In comparison, the reduced unemployment rate is going to inspire the purchasers as well as investors to focus on property investment activities eventually resulting in an increased property value. Above are a few of the elements that best explain the current state of Malaysia properties. Nevertheless, with proper research, you will still be able to find good properties that check all your requirements and even make a kill as your investment. Anyway I will be subscribing for your augment or even I success you access consistently quickly.